The future internet will drive innovation in almost all industries and will shape the future service-based economy in Europe. The Future Internet Research Experimentation (FIRE) initiative has rolled out state-of-the-art ICT test facilities across Europe for testing in fixed, wireless and mobile networks in large-scale environments. FIRE innovation headlines include EXPERIMEDIA’s services in the Glasgow 2014 Commonwealth Games. Businesses of all sizes have much to benefit from large-scale testing of products before taking them to market: scalability, reliability, flexibility and large-scale guarantees of quality of service. Cost efficiency is another important benefit, especially where ICT-savvy SMEs deliver outsourced projects from large firms. SMEs and large companies can test in areas such as sensor networks, 5G/wireless broadband, cloud, software defined networking, wired networks, multimedia and underwater communications. CI-FIRE helps FIRE develop business models so test facilities are sustainable after funding has ended. 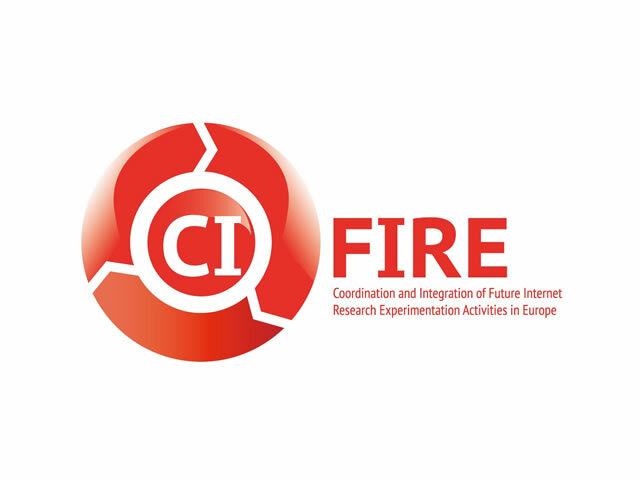 CI-FIRE collaborates with the European Institute of Innovation and Technology, EIT ICT Labs, and its FanTaaStic project to support FIRE sustainability. Their Broker Service is open to any FIRE facility to offer its service and benefit from FanTaaStic add-on services as well. Trust-IT is providing the Blueprint for mature FIRE facilities to make the transition to FanTaaStic. Business models play a key role in this Blueprint. We will measure the impact of the collaboration with EIT ICT Labs, whose mission is to drive European leadership in ICT innovation for economic growth and quality of life. Trust-IT leads marketing and communication in CI-FIRE, analysing benefits for both the demand and supply side. We are responsible for the website, social media networks, and all marketing tools, including practical guides and a service portfolio. We have co-authored a White Paper on why FanTaaStic is a good fit for SMEs with EIT ICT Labs and the Sorbonne University. We also support the analysis of FIRE sustainability potential and promotion of the CI-FIRE experimentally-driven business innovation framework. This framework helps ICT test facilities to create new services, and thus new markets. CI-FIRE has received funding from the European Commission under the 7th Framework Programme.